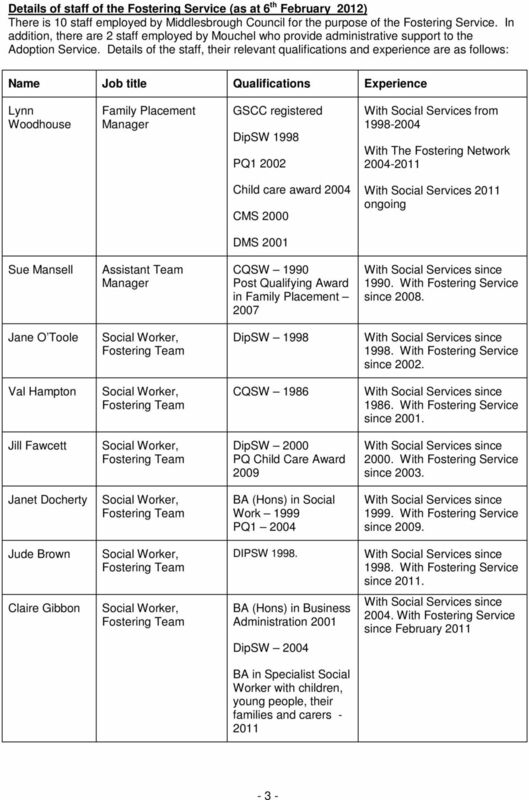 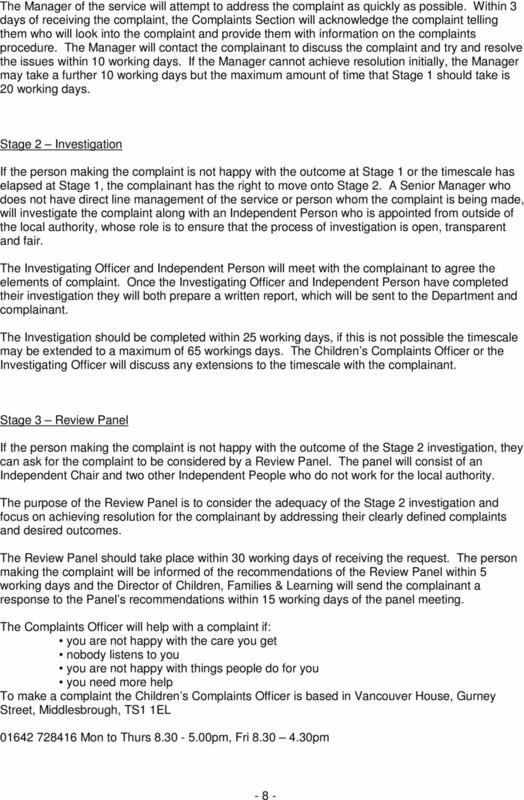 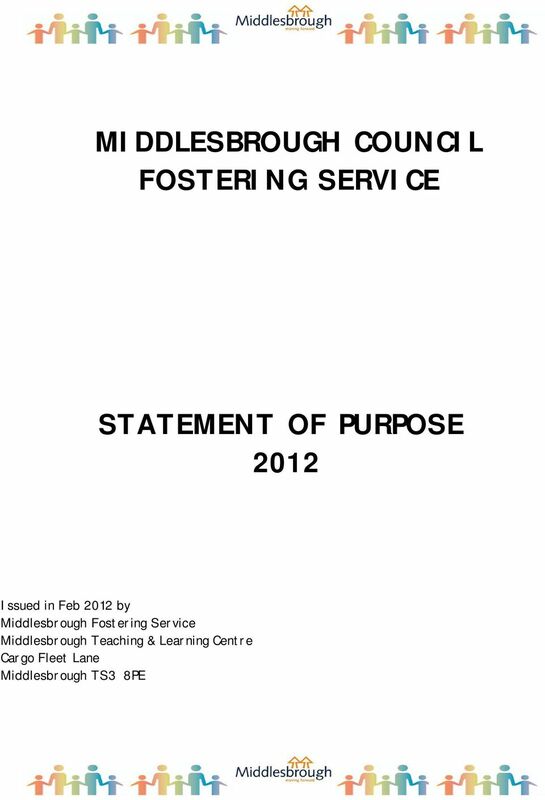 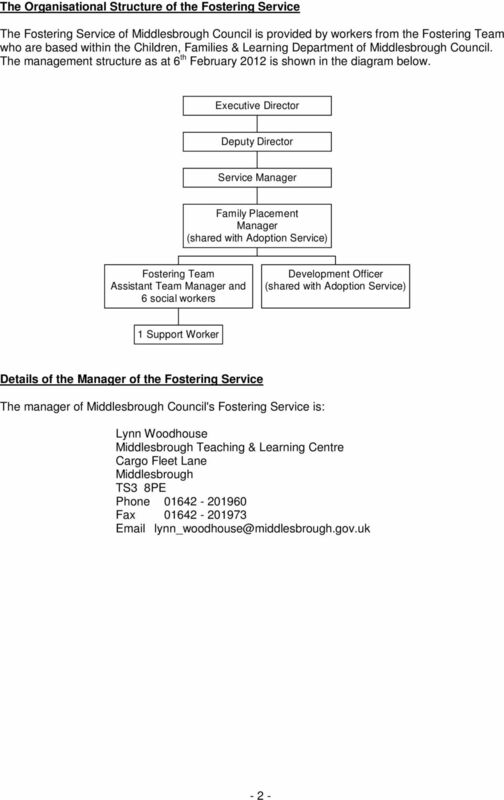 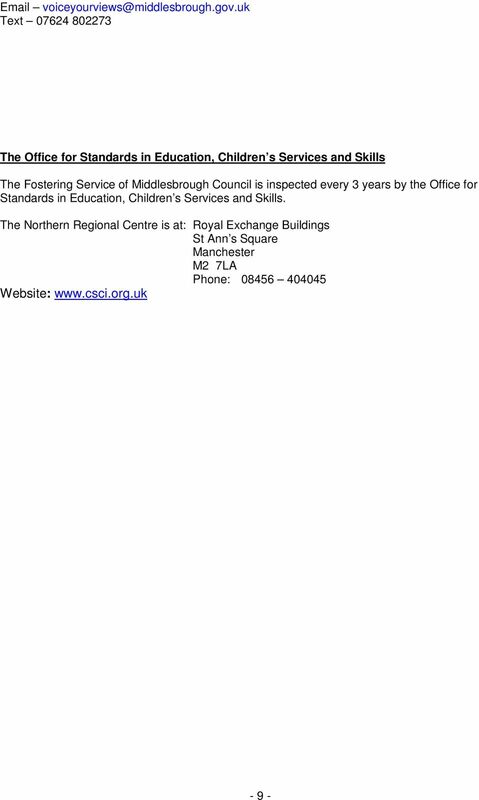 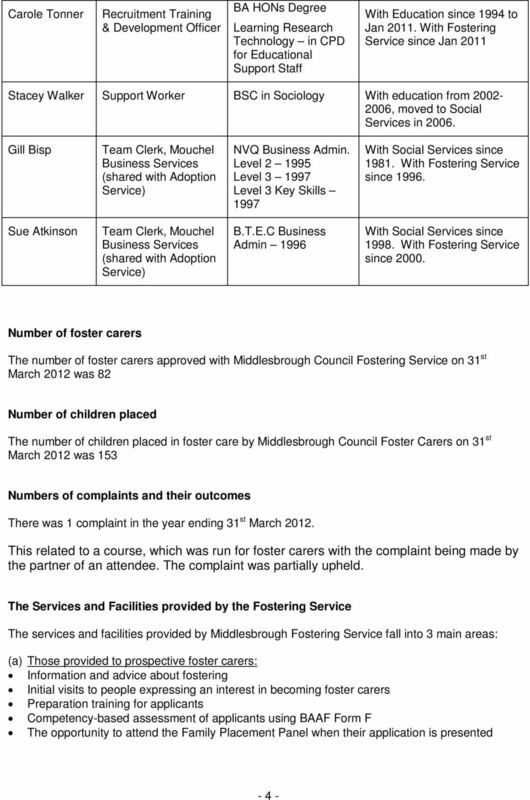 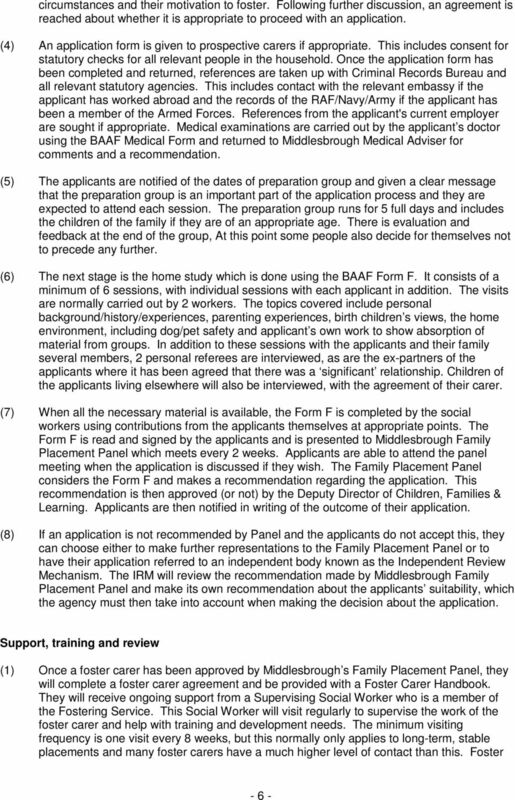 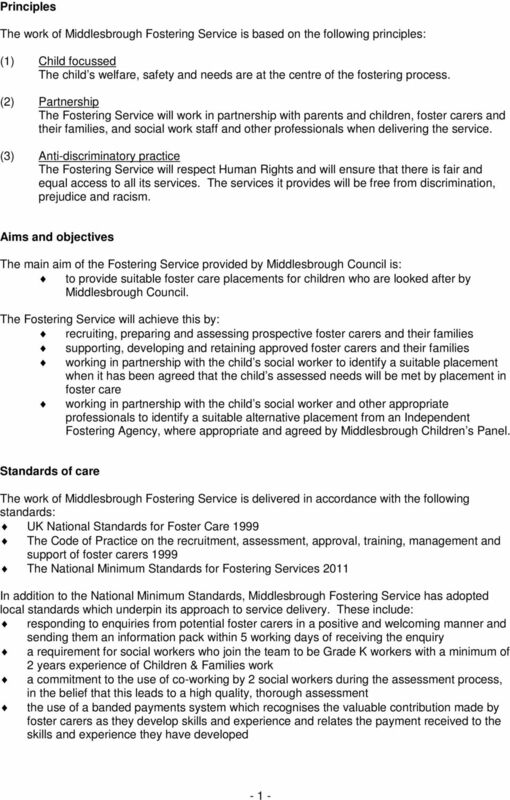 Download "FOSTERING SERVICE STATEMENT OF PURPOSE 2012"
4. 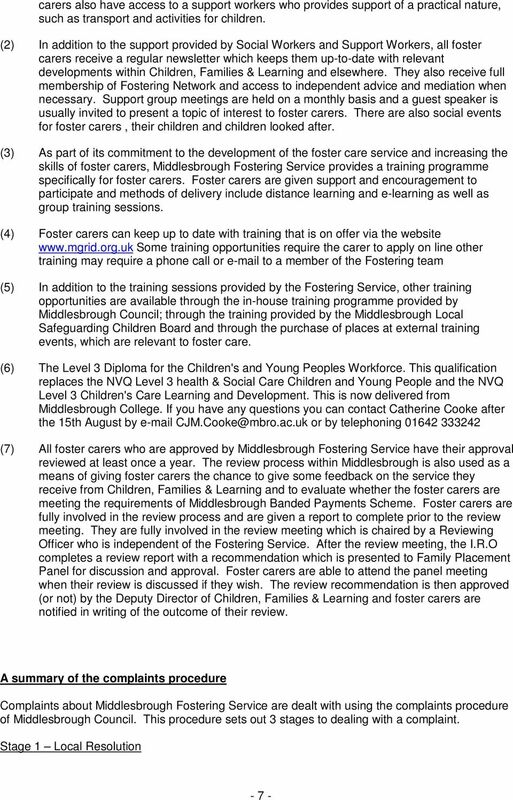 Maximising the learning value of the activities by planning and evaluating activities. 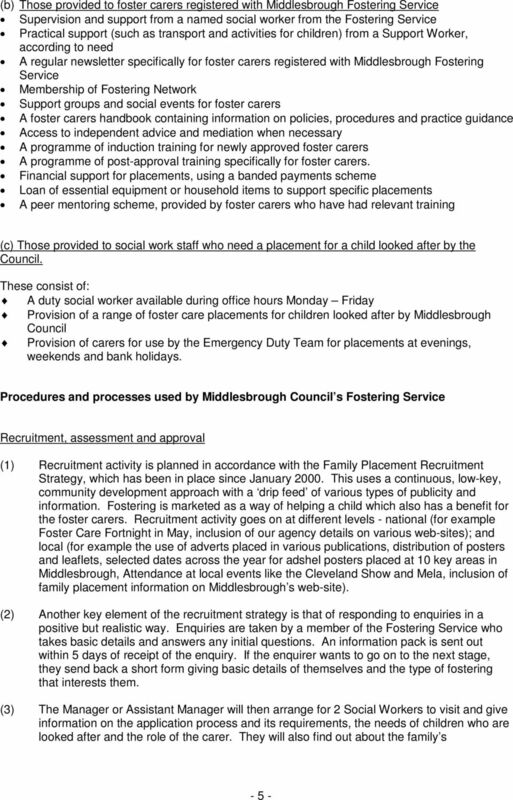 Salary: Based on NJC Scale 5 point 22 ( per hour) BAND welcomes applications from people with lived experience of a mental health condition.